On the first episode of Girls Gone Boss, get to meet your girl boss hosts Gaby, Denise and Alex. 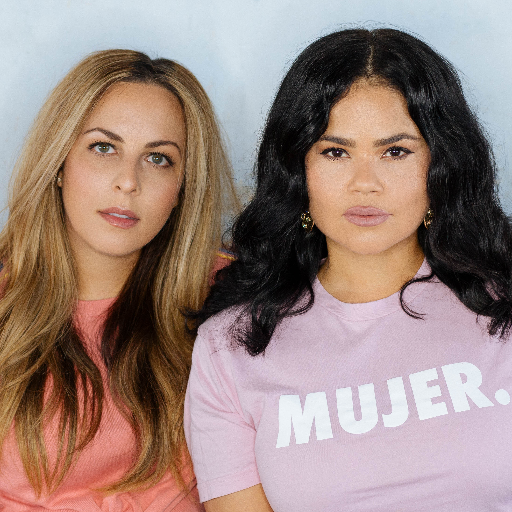 They cover everything from how they met, how they got started in their careers, overcoming their biggest fears and why they joined forces to start Girls Gone Boss. As the first season unravels, we will bring you amazing conversations with real women, overcoming real obstacles yet defying them with style & grace. We want to empower and motivate the next generation of women to always dream big. Thank you for listening! 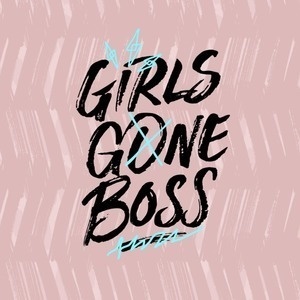 Please subscribe, rate and review Girls Gone Boss on Apple Podcasts. 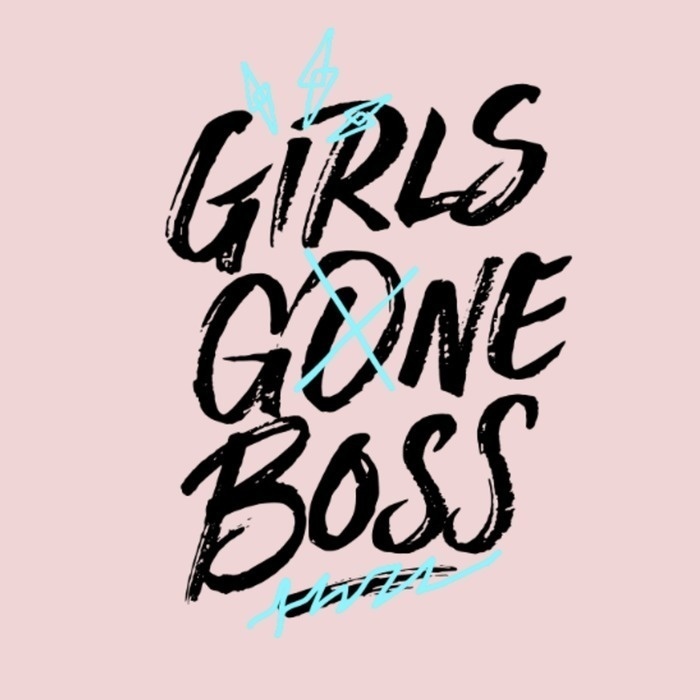 You can keep up with us @girlsgoneboss on all social media platforms.